There is considerable market demand for Email Address Verification (EAV). This is reflected by the fact that numerous companies have specialized in this field. For example, Return Path, Inc., the largest email intelligence and deliverability service provider, which works closely with numerous ESPs and ISPs, has recognized this fact and has started to collaborate with a major provider of EAV in order to offer its customers a benefit in email marketing. What is Compliance in regards to Deliverability? Compliance to Deliverability, is like water to fish. Look after the water and the fish will look after themselves, kind of, as long as you have a good marketing strategy to add to the water treatment. I’m not here to talk about spam, just to be clear. 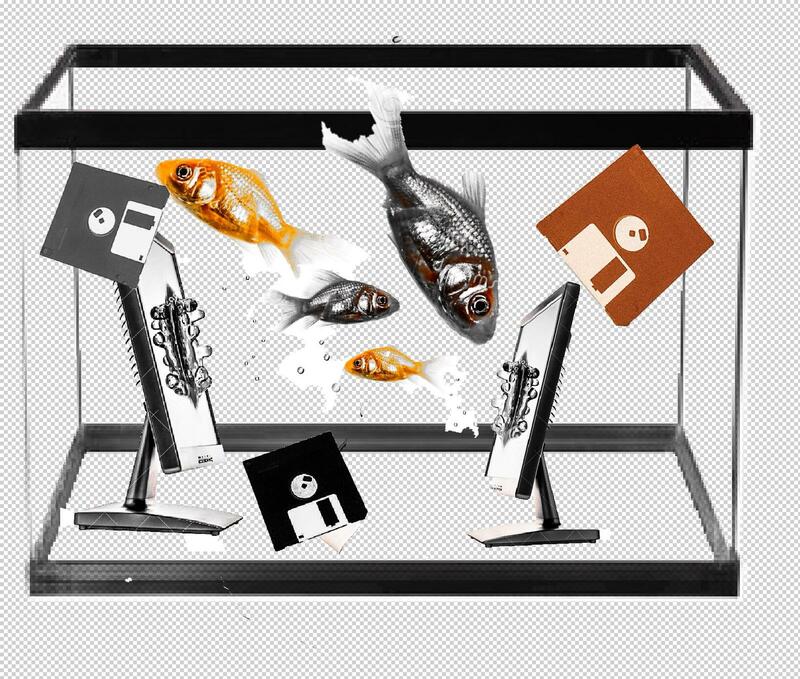 I’m talking about how you obtain your database of contacts, and how you look after each individual and ultimately respect your fish. By the way I’m not comparing your recipients to fish. As a Sender what should we care about? Permission, Permission, Permission and the right permission at that. Put simply if said person has not given you explicit permission to email them then don’t or be prepared to face the consequences. As a sender all you have to care about is the consumer, who is receiving your emails and why? Read more here to see what an ESP has to say about it. As a consumer what should we be aware of? Email arrives to your Inbox, or dare I say it your junk folder – have you actually opted in to receive this communication? If not, 1) Unsubscribe 2) Complain 3) Report. The email should be clear from the off why you are receiving it, be sure you have opted in, in the first place. If you have, then continue to enjoy the content you’ve asked for. Gone are the days a database of contacts can be imported from a 3.5 inch floppy disk and emailed for a few more opens. Permission of each recipient should be recorded, for example the source of opt in eg: URL, the date (timestamp) and the IP address that was used. In short everyone has rights and the right not to be spammed. Check out these tips mentioned here and be sure that your policy is in line with the GDPR policy. It’s also important to consider where you register your subscribers and where your marketing campaigns will be deployed as different rules and laws apply. If in doubt put it out, or take out those that you do not have permission for until you can qualify them. Subscriber lists will plummet – only joking. As long as you have followed the rules per se then all’s well that ends well, if you are not sure, now is the time to find out. Quality over quantity…otherwise it might just cost you. Florian and I are joined with Sven Krohlas, having written an article about BIMI (Brand Indicators for Message Identification) in the latest iX Magazine, about the status and opportunities of this new technology. What should we know about it? What’s next and how does this apply for Senders. Great editing Florian. Comments welcome – Enjoy! In this episode Florian & Anthony are joined alongside Mathias Ullrich to discuss the impact of GDPR 90 days on. Recently, there’s some talk about list bombing. What does this actually mean? While ISPs concentrate on attacks from a single IP (or IP range) or sending domain, listbombing uses various subscription forms for sending just a few mails from each. Problem for the targeted address is, that a lot of mails are coming in in a small amount of time without consistent pattern – goal is to make the address unavailable for a specific time.